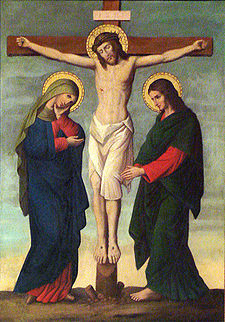 Today is Good Friday for Western Christians—people associated with the Roman Catholic and Protestant denominations and their off-shoots. 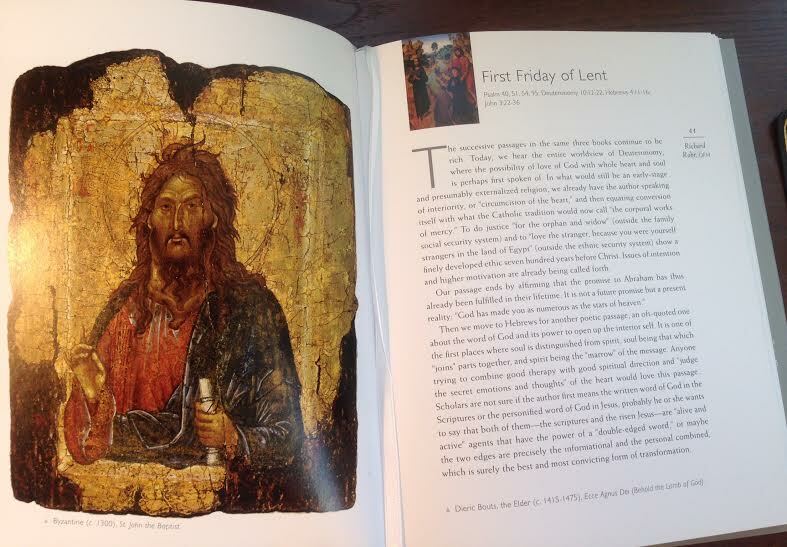 But for Eastern Orthodox Christians (like me) the date of Pascha (Easter) this year is April 12. Why? 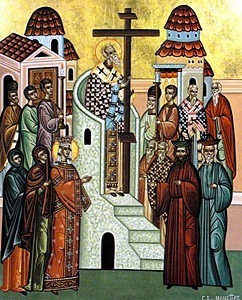 The calendar was recalculated in order to be based on the actual movement of the sun and of the moon and that was done by the Pope in the Middle Ages, but the Orthodox Church, since we are not in communion with the Pope, we did not change. It’s important to many Orthodox Christians that we still hold the “original” way of calculating the date of Easter. And especially that we don’t celebrate it before Passover, which often happens with the Western date. The issue has been addressed for decades, with the Second Vatican Council (back in 1963) suggesting the second Sunday in April as a date for all Christians to celebrate Easter. 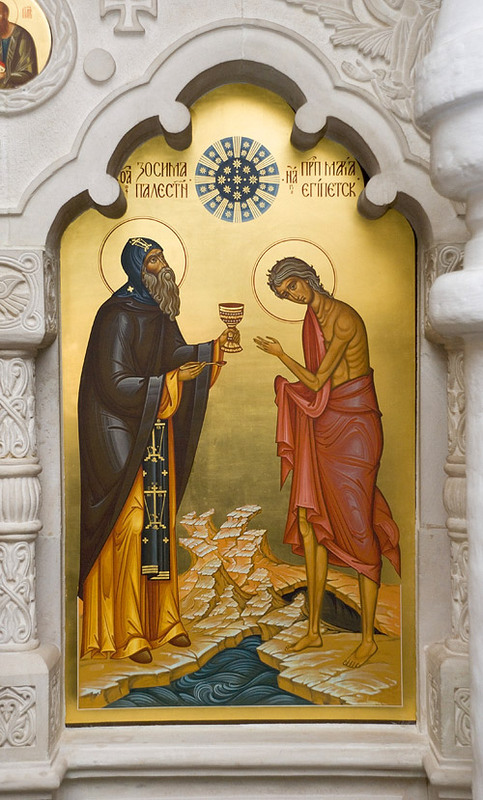 Almost twenty years ago (in Aleppo, Syria, March 5–10, 1997) a meeting organized by the World Council of Churches proposed a solution, but it wasn’t accepted, and here we are today, still celebrating on two different dates most years. In a multi-cultural country like the U.S., I think it would be especially helpful (and less confusing) for all Christians to celebrate this highest of holy days on the same date. I have many non-Orthodox friends who are attending Good Friday services at their churches today and will celebrate Christ’s resurrection on Sunday, just as our parish is commemorating Palm Sunday and Jesus’ entrance into Jerusalem where He will be crucified. Even in the secular realm, as I watch the little children hunting for eggs in a park just around the corner from our house tomorrow, I’ll wish it was time for the children at St. John Orthodox Church to be joining in that same festivity. 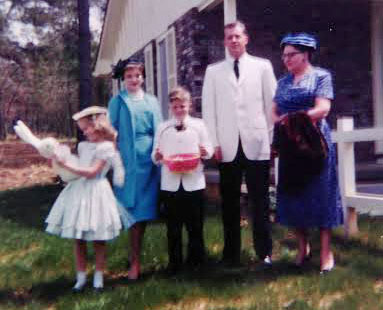 My childhood memories of Easter in Jackson and Meridian, Mississippi (see photos) are happy ones—getting a new (white) Bible with my name engraved on it, Easter candy, and (especially) new clothes. 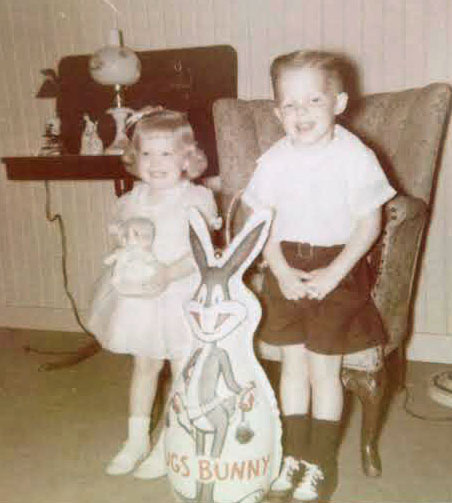 But I also had an awareness from a young age that Easter was what it was all about. Jesus had risen from the dead, and that changed everything. 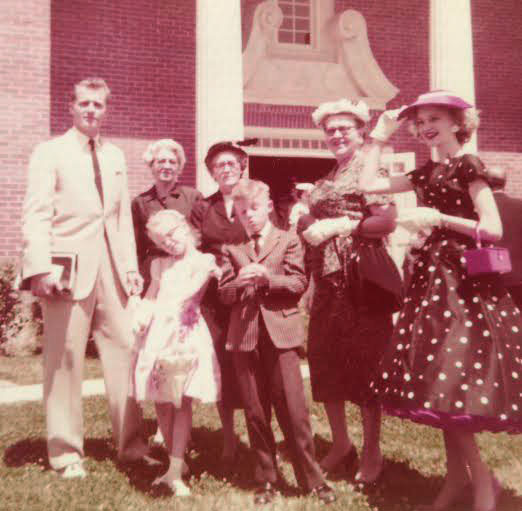 1958, Trinity Presbyterian Church, Jackson, Mississippi (with my father, a great aunt, two grandmothers, and my Aunt Barbara Jo, in the “Pretty Woman” outfit! 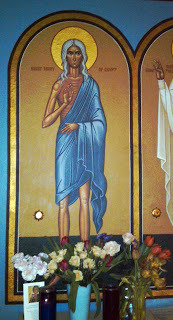 It’s been a couple of years since I’ve blogged about my patron saint, Mary of Egypt. 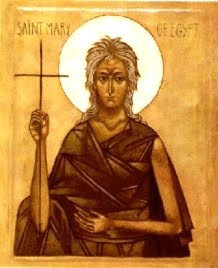 But since her feast day is coming up (April 1) and this Sunday is Saint Mary of Egypt Sunday in the Orthodox Church, this seems like a good day for some reflection on her. 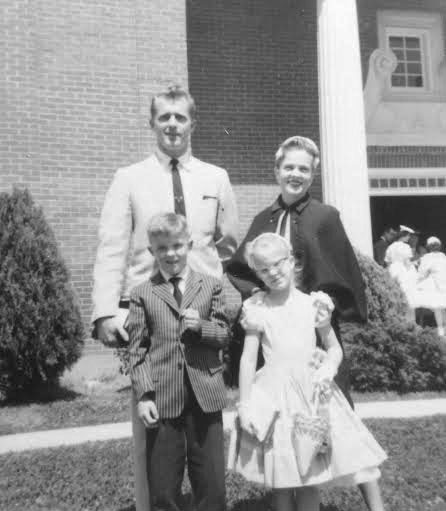 About 35 years ago—we had been married for about ten years and were part of a “startup” religious group—my husband returned home from a trip to California he had taken with other “clergy” from our group in Mississippi. They had visited some Orthodox sites and he brought me a gift from one of them—an icon of a scantily-clad saint with sun-bleached skin and hair. My husband isn’t a touchy-feely sort of guy. At all. He’s also not prone to overtly mystical things. Except, of course, that he’s an Orthodox priest. But he wasn’t a priest when he brought me the icon. He wasn’t even sure about her story. So we looked it up and read about her. 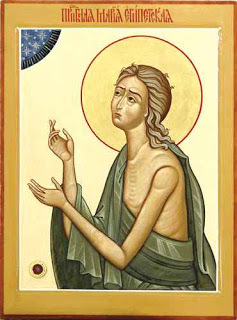 It would be another ten years before I would embrace Mary of Egypt as my patron saint. And another ten years before I would come to realize why she reached out to me. But she’s been watching over me with diligence for over a quarter of a century now, so I honor her on her two feast days each year. It’s a simple gesture, really. I take flowers and place them before her icon at St. John Orthodox Church, my parish here in Memphis. And I continue to ask her to intercede for me in my struggles. That’s all. But that’s the once-a-year ritual. The other 364 days each year I simply try to keep her in my heart. Be aware of her presence. Ask for her prayers. Icons help with that. 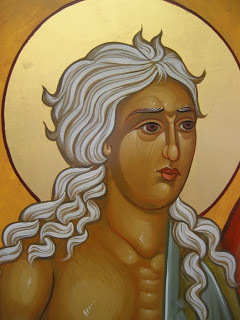 So, at the end of this post I’m going to share a few images of this woman who has come to be known and loved as the “icon of repentance” throughout the Orthodox Church worldwide. Oh—and I know I’ve shared this many times, but Mary of Egypt is also featured as one of the three main characters in my novel-in-progress, Cherry Bomb. I have fictionalized the story of her childhood, giving her the name, “Neema.” And there are weeping icons (hers) in the book as well. 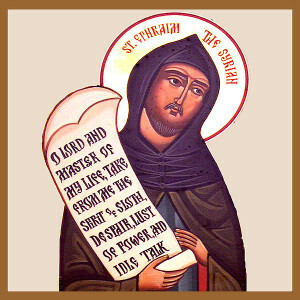 In April of 1997, when I was visiting an Orthodox monastery in Michigan, I penned the following poem on Saint Mary’s Feast Day. Holy Mother Mary, pray to God for us. And the blessing of Your Saints. And wisdom that gives life. And teaching repentance through his psalms. Increasing us in virtues and piety. 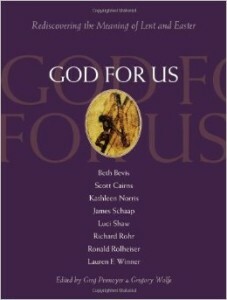 For holy saints who sought you there. So that it becomes my only satisfaction. And finally with your glorious Light.